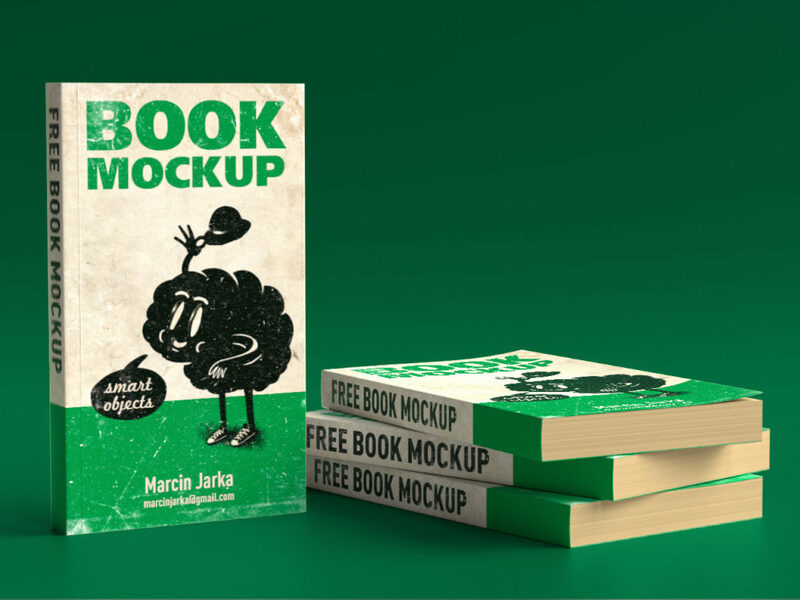 This free mockup helps you to showcase your design of a soft cover of a book in a realistic look. 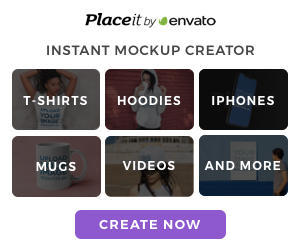 Use Smart Object for edit. You can also change the background color. Enjoy!